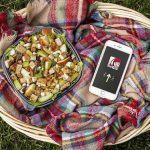 Wendy’s Harvest Chicken Salad FREE With Any Purchase Coming Up! 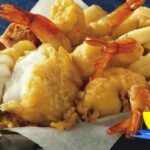 Long John Silver’s BOGO Free, Wendy’s 50¢ Frosty + More! Wendy’s – $1.99 Kid’s Meal + Toys R Us Coupon!